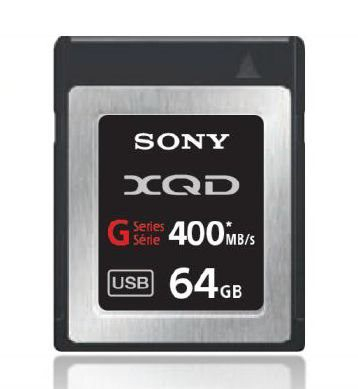 The Sony 64GB XQD G Series Memory Card (QD-G32A) is the best performing XQD card for 4K users. 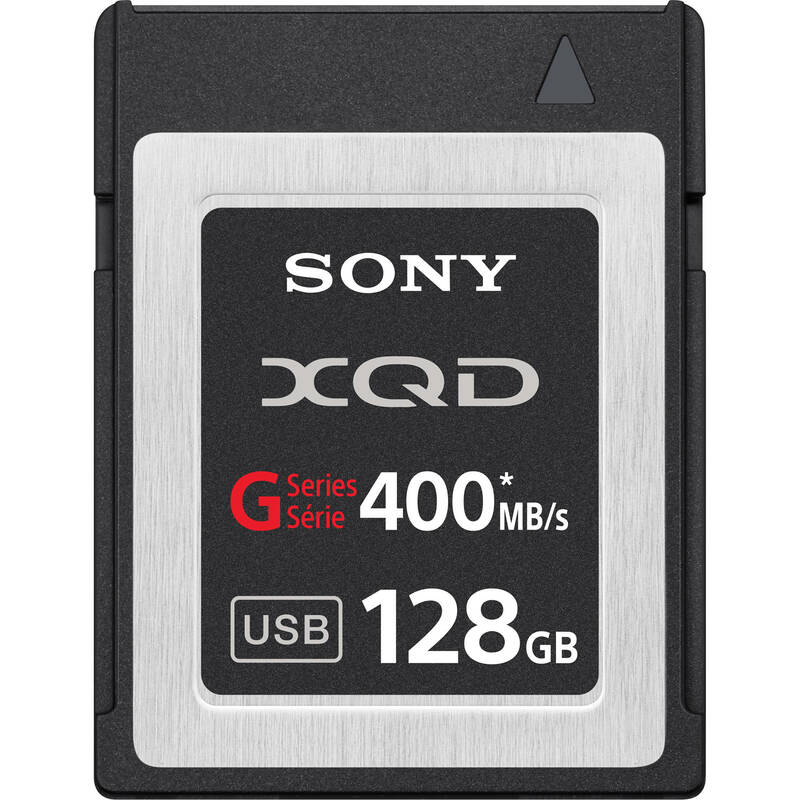 The Sony 64GB XQD G Series Memory Card (QD-G32A) is the best performing XQD card for 4K users. 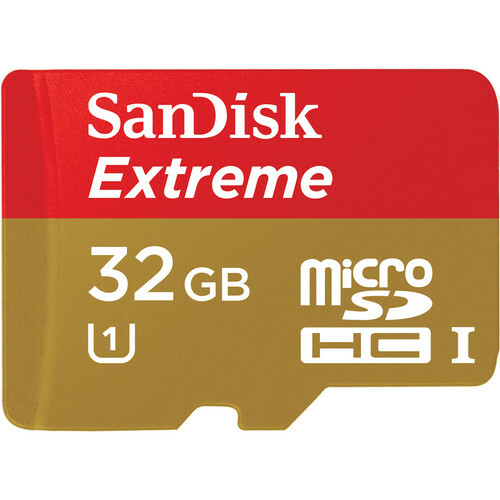 Reading speed of 400MB/s and writing speed of 350MB/s enhances high-speed burst shooting with DSLR cameras. 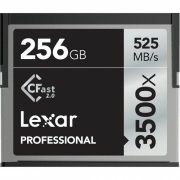 A unique Speed-Degradation Avoiding Function enables stable recording with 4K video cameras. 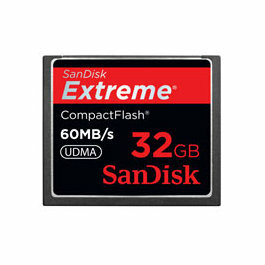 Compatible with the Sony PXW-Z100, PXW-FS7 and Nikon D4.